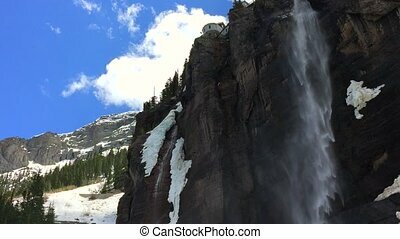 Bridal veil falls - south dakota. 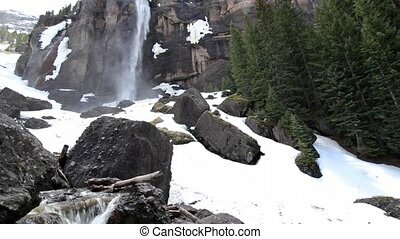 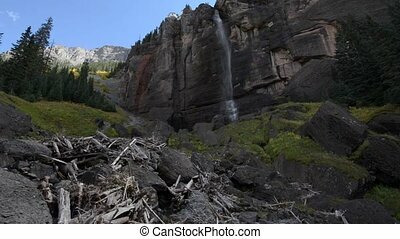 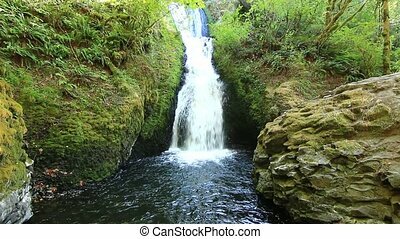 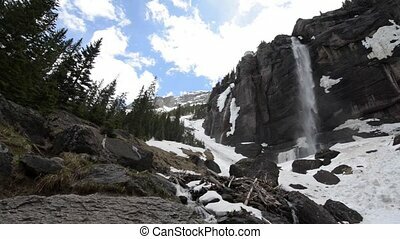 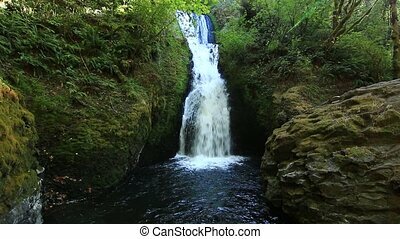 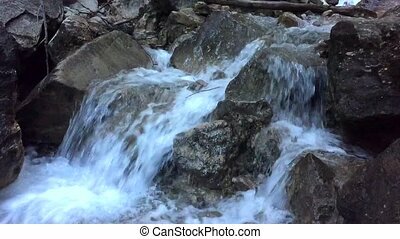 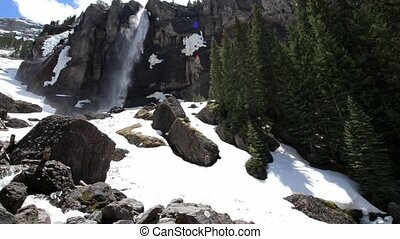 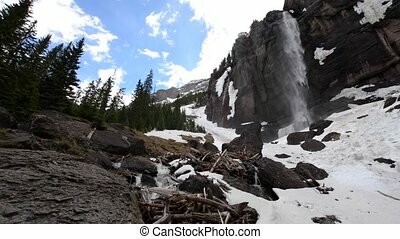 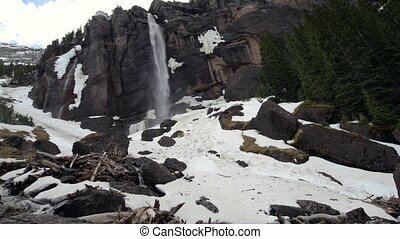 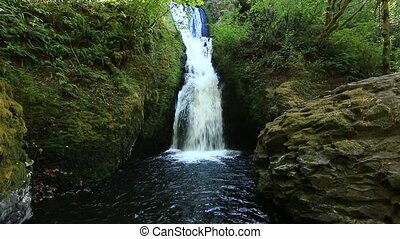 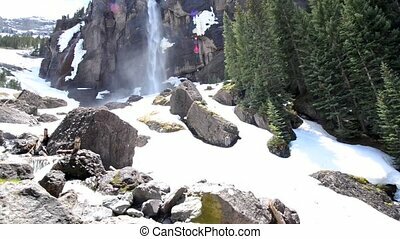 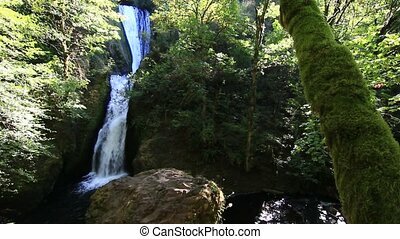 Bridal veil falls flows tumbles down in the black hills national forest of south dakota. 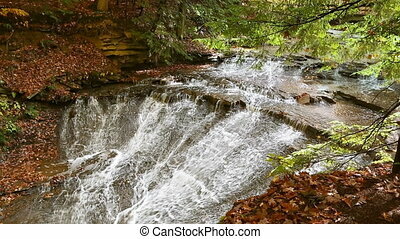 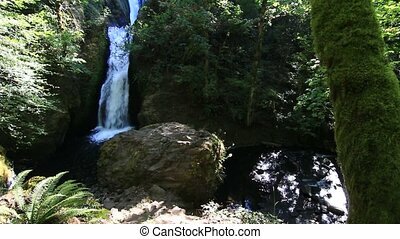 Loop features beautiful Bridal Veil Falls in Cuyahoga Valley National Park, Ohio.